Below is a few of the wonderful testimonials we have received from our happy customers. 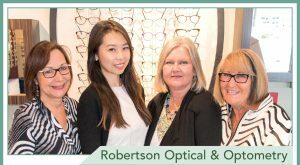 Here at Robertson Optical & Optometry we strive to make every experience a memorable one. For top quality eye care & service, in a friendly, relaxed atmosphere make sure to check us out in store or give us a call and we would be happy to answer any of your questions. 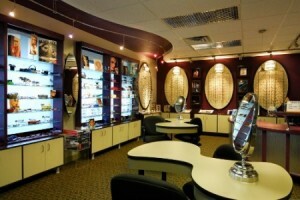 “I bought my sunglasses at Robertson Optical & Optometry. I like the service I received; the staff adjusts and fixes my sunglasses whenever necessary, which is something that you can’t get at the sunglass stalls at the malls.” James S.